One of the most important things for the maintenance of your bike is to ensure that you clean it regularly. It might sound tedious, but it’s true: regular maintenance will go a long way towards ensuring that your bike is in tip-top shape…always. Why? It is because if you don’t clean your bike regularly, dirt and gunk will find permanent places on its surface. Not only will this tarnish the appearance of your bike but, over the course of time, have a significant impact on its performance as well. On top of that, buildups of dirt and gunk also make your bike prone to the scourge of corrosion. If you think that you need a fancy cleaning kit for your bike, then you’re mistaken. All you need is a sponge and a bucket of soapy water. Although, if you want to invest more in your bike…try the WD-40 Bike Cleaner. Once you have removed the mud etc from your bike. Spray it with WD-40 Bike cleaner and then rinse with water. You may need to repeat on stubborn dirt. To protect the metal parts of your bike from rusting, spray them with WD-40. 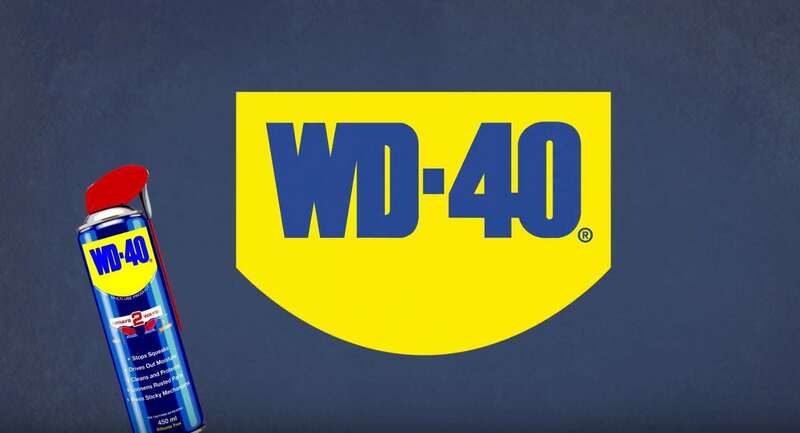 A coating of WD-40 will help keep rust away! It is important for you to ensure, also, that your bike’s tires are inflated like they should be. Why is this important? It is because poorly inflated increase the risk of punctures manifold, and you wouldn’t want that to happen, right? There are a number of options that you can utilize for the purpose of inflating your tires—including the use of hand pumps—but the fact of the matter is that nothing does the job quite like a standing track pump with a pressure gauge. One of the biggest advantages of using a standing track pump for inflating your tires lies in how you’re able to put in the exact amount of air that is recommended for your tire—nothing more and nothing less. 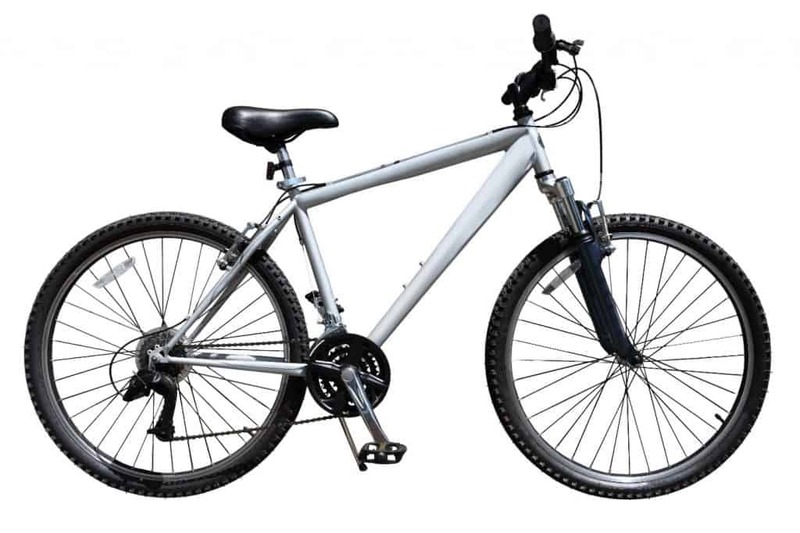 You can easily borrow a standing track pump for a bike shop for use. Ensuring that your bike’s tires are always sufficiently inflated will go a long way towards ensuring that your tires remain in a usable condition for an extended period of time. Some people think that speed is all that matters when it comes to their bikes. Well, that’s not the case, as with great speed comes greater responsibility: ensuring that you’re able to control it. And what does it mean to control your speed? It means that you need to ensure that you are able to stop whenever you need to, regardless of the speed which you might be going at. This is the reason why it’s so important for you to ensure that your brakes are in tip-top condition. The first thing that you need to ensure is that your bike doesn’t have worn out brake pads. Why? Well, it’s because there’s little to no difference between worn out brake pads and useless brake pads. If your brake pads are worn out, therefore, ensure that you replace them immediately. Another thing that you need to ensure is for your brakes to be tight. What does that mean? Well, it means that if your brakes have become sluggish, then you need to tighten them up. There are a number of ways for you to go about doing it. The easiest procedure, however, is for you to twiddle the barrel adjuster by the brake lever. Remember, your brakes need to be in the perfect condition. Your life depends upon it! The bike chain is, perhaps, the most important part of your bike, owing to how the performance of your bike depends upon it directly. If your bike chain is dirty and all greased up then it is of utmost importance for you to get it degreased. And when it comes to degreasing your bike chain, you can try WD-40 Bike Degreaser. All you need to do is soak the bike chain in WD-40 Bike Degreaser. After some time, pick up a toothbrush and clean the bike chain with it thoroughly. This will ensure that all of the dirt and grit stuck between the teeth of the bike chain is taken care of. And…that’s it! Degreasing bike chains was never as easy, right? Once you’re done with the degreasing of bike chain, it’s recommended for you to give the bike chain a coating of lubricant. Why? Well, it’s because the final coating of lubricant will ensure that your bike chain runs smoothly whilst you are cycling. 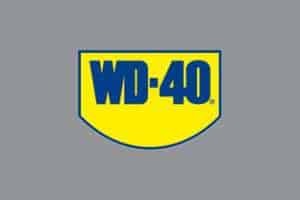 WD-40 has a range of bike lubricants (wet lube, dry lube and all conditions lube) to suit your needs. You can also use the original WD-40 on your bike chain as a lubricant!